Cargo that makes business sense. 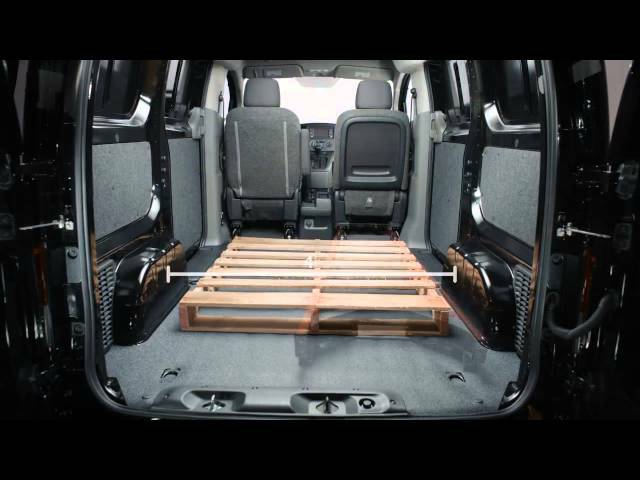 Compare the NV200 Compact Cargo to Nissan's competitors. 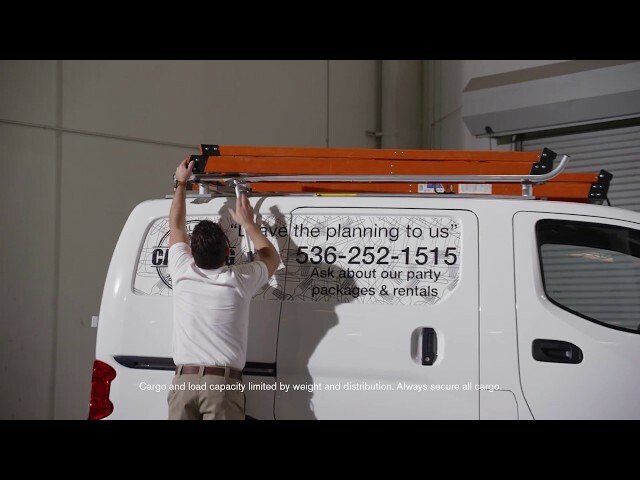 And when you've found a model that's packed with the right features for the job, make it work harder for you with a customized interior, plus exterior graphics.